Leah and Gary Beauchamp from CARIAD had an informative morning at The Atrium this week, collaborating on the latest CEWN event, scoping potentials for creative knowledge exchanges under the title ‘Living Longer, Living Well’. It was an eventful morning, developing persona profiles and brain storming early ideas and interventions for our scenarios. The afternoon saw the development of our int3erventions to new heights through re invigorating an old collaboration with ThinkArk and PlayArk creative companies in Cardiff. 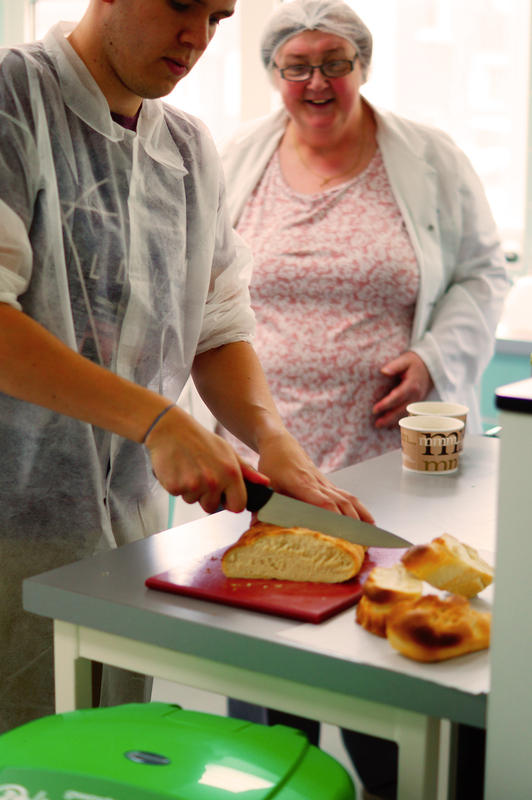 Looking forward to further collaborations developing our new ‘Breaking Bread’ service, facilitating residents in care homes to make bread. Watch this space!